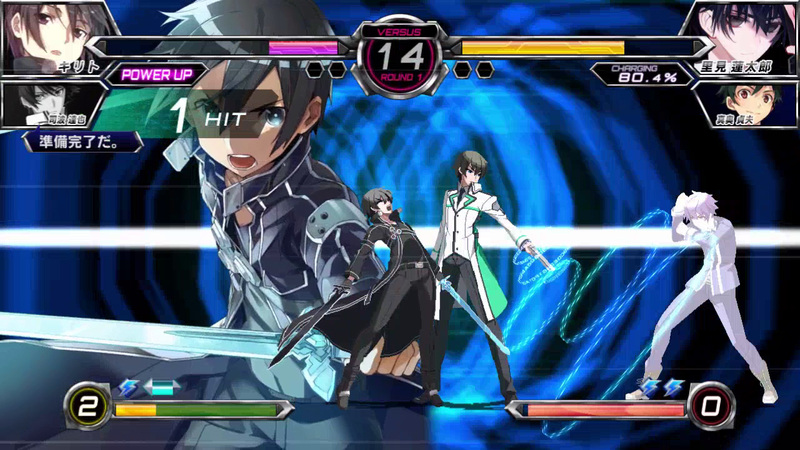 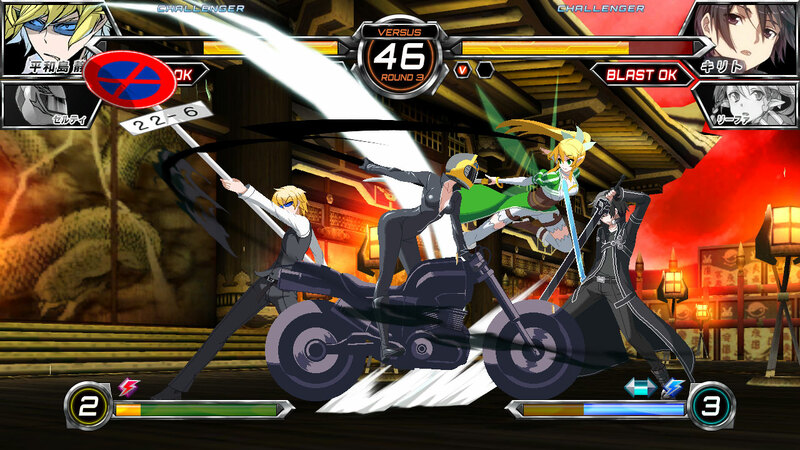 Get ready for a dream duel of epic proportions in Dengeki Bunko: Fighting Climax, a 2D fighting game featuring an all-star cast of popular characters from Dengeki Bunko novels set against Sega-themed worlds. 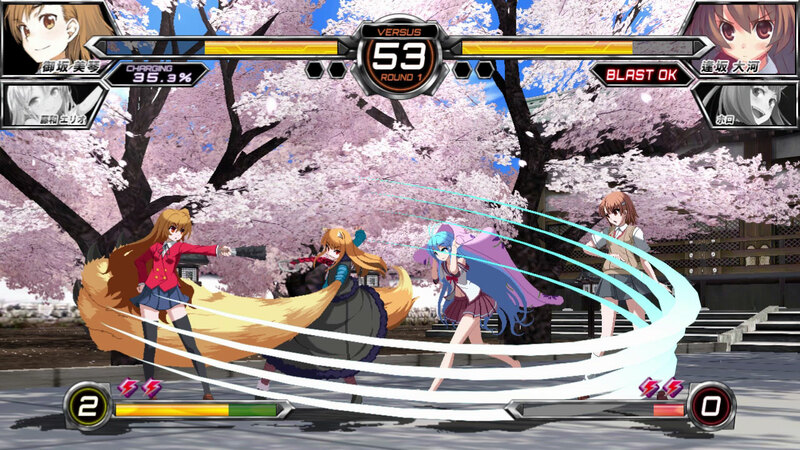 Developed by Ecole and French Bread, this mash up features a fighting system that is both easily understood yet complex in depth catering to veterans and newcomers alike. 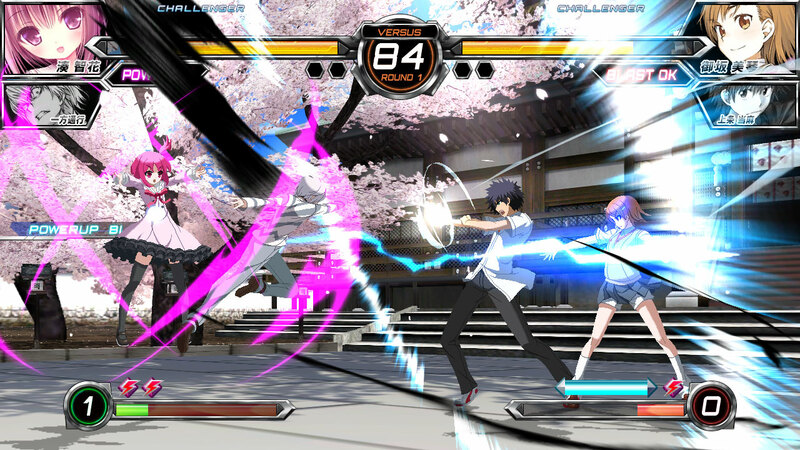 With playable characters such as Kirito from Sword Art Online or Shana from Shakugan no Shana and support characters like Sadao Maou from The Devil is a Part Timer! 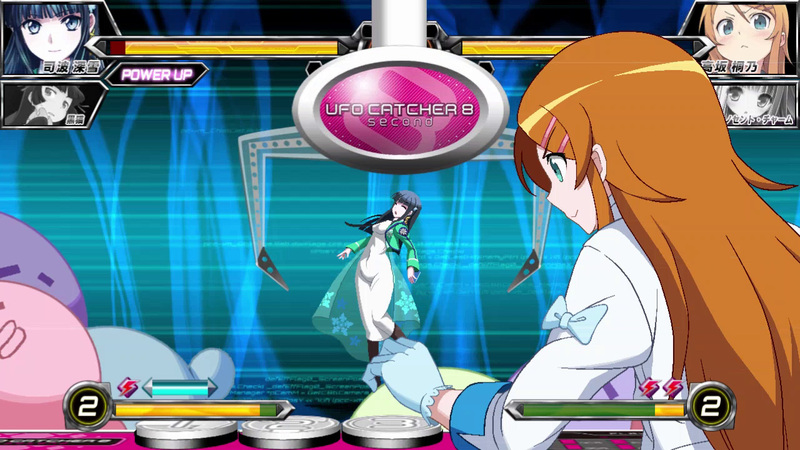 or Enju Aihara from Black Bullet, Dengeki Bunko: Fighting Climax makes the most unlikely of character matchups a reality.